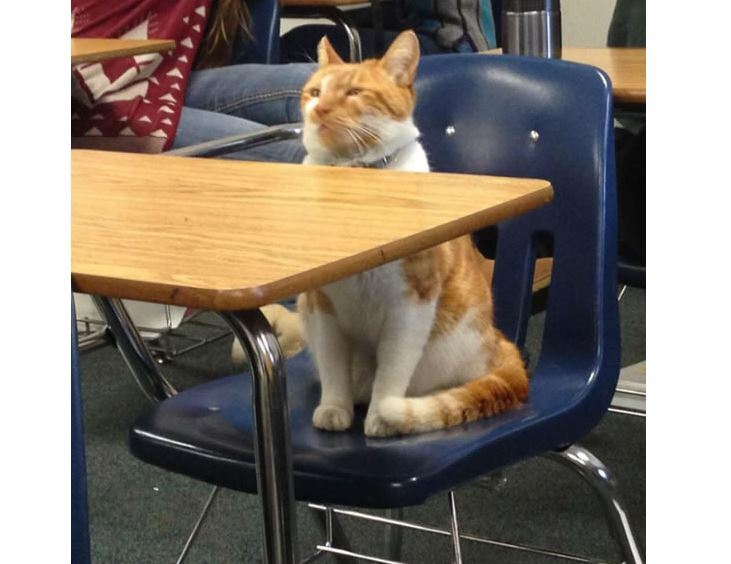 A cat from San Jose has become such a fixture at a local high school he has been issued a student ID & has a Facebook page devoted to his life as school mascot. 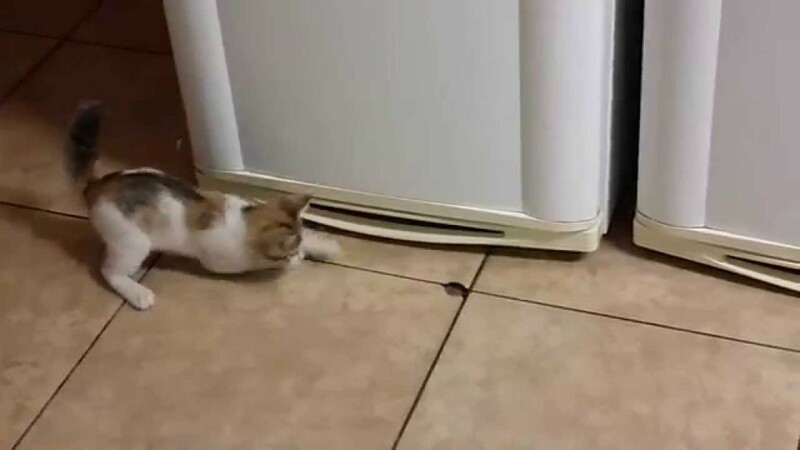 A cute kitten jumps, pounces, rolls and tumbles while playing with a small hole in the tiled floor in this cute video. 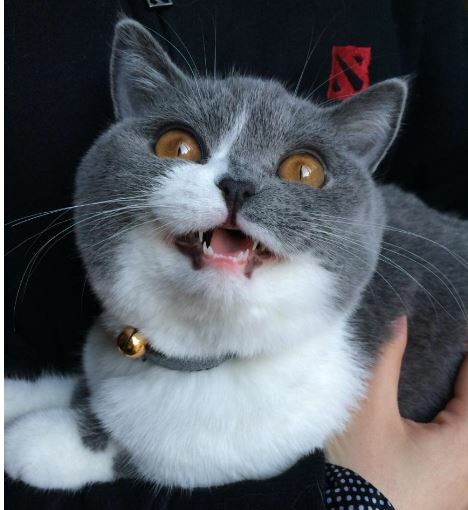 Luna is every bit of kitty cuteness and insanity wrapped up in one amazingly awesome package. 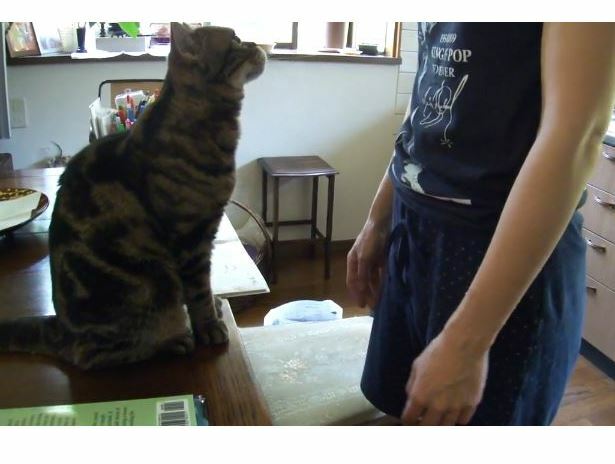 Here’s a compilation of video clips that proves it! 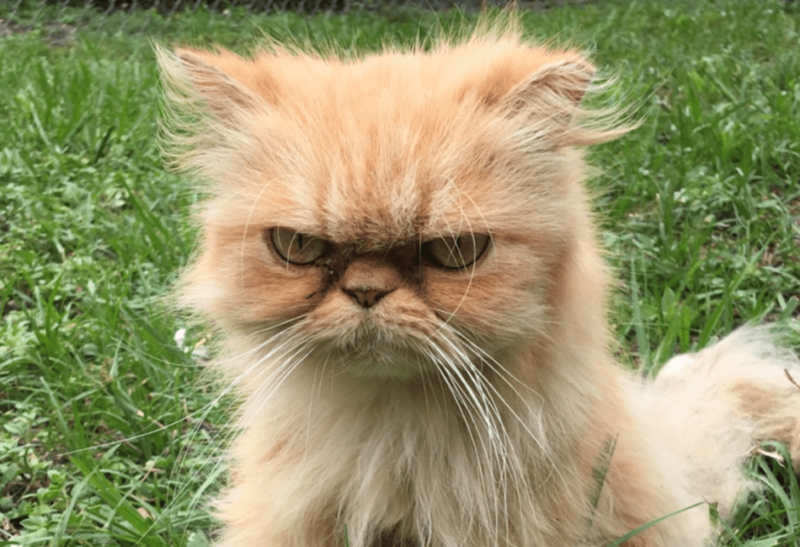 Lil Pebbles couldn’t be cuter, as these adorable pics show! 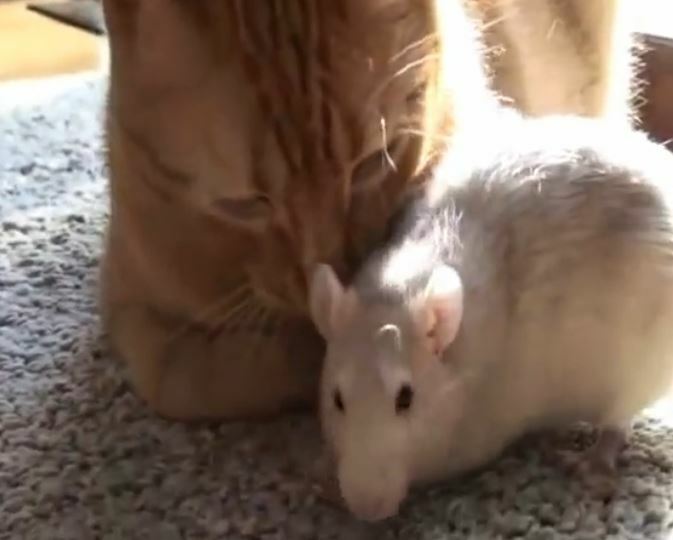 Peanut the rat loves Ranj the cat and she just cannot get enough of him! 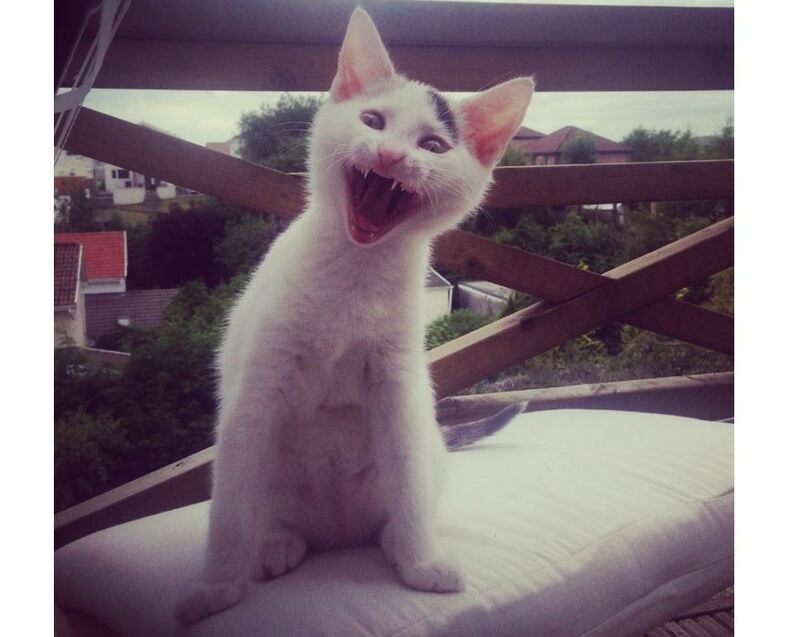 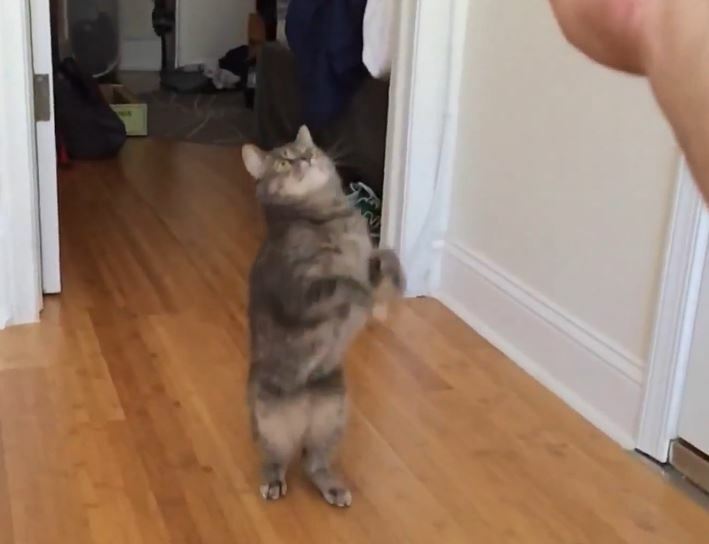 A cat politely asks for more head scritches over and over again in this cute video. 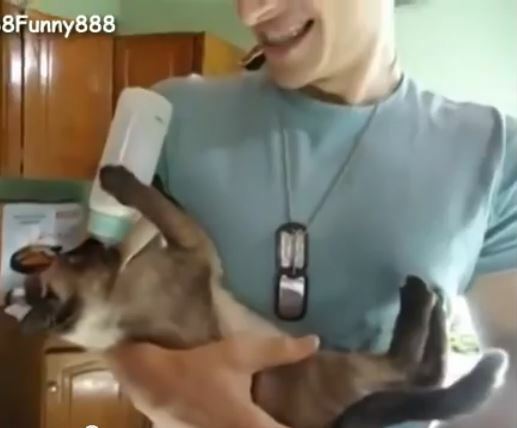 A cute kitty is determined to get a hold of the baby bottle, and climbs her owner’s leg to get a taste.